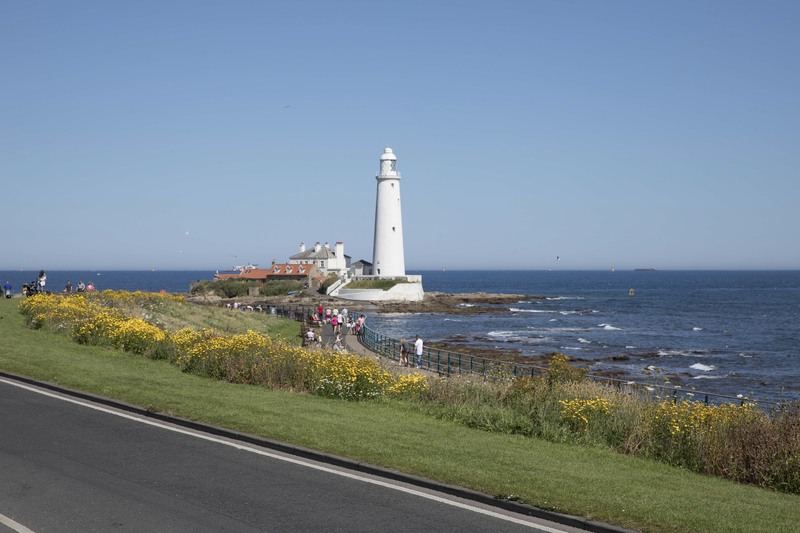 On a small island at the north of Whitley Bay you can see St Mary’s Lighthouse which is linked to the coast by a short path, submerged during the high tide. Built in 1898, it remained operational up to 1984. Since then it has been operated as a visitor centre. St Mary’s Lighthouse has a small museum and café. The museum showcases the history of the site and also features information about the wildlife outside. The environment around the lighthouse provides a rich variety of marine life and resident or migrating birds. 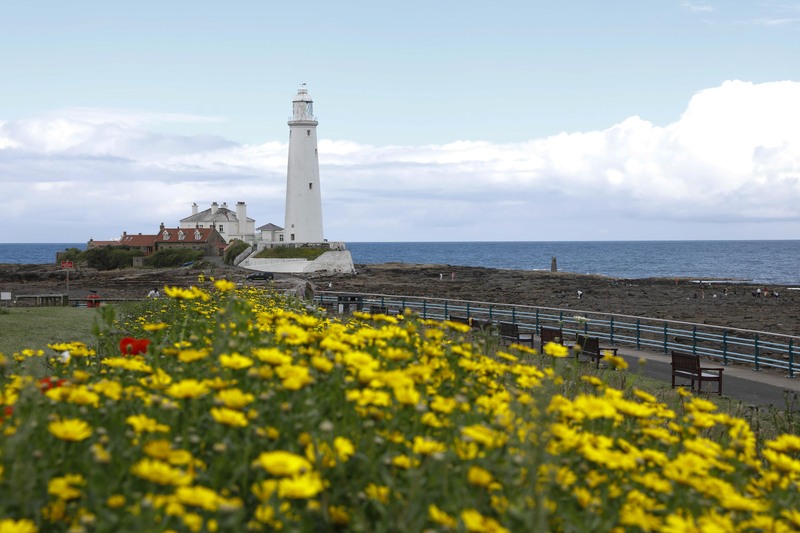 Climb the 137 steps to reach the top roof of the lighthouse and admire a majestic panorama going from the North Yorkshire coast to the Cheviot Hills on clear days. If you cannot manage the steps a video is shown at the ground floor showing a spectacular view of the North East coast of England. 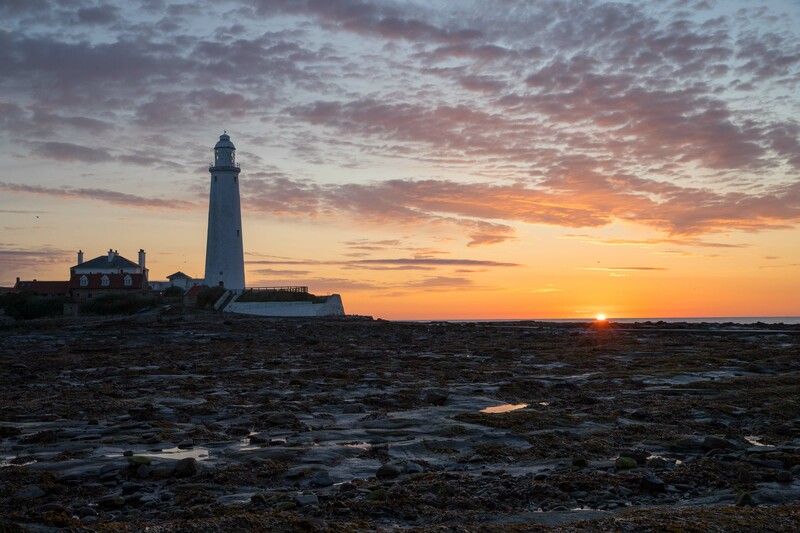 Access to the island and Lighthouse is governed by the tides and, as the area is increasingly popular for dark sky photography and Northern Lights spotting, visitors are urged to check the tide times in advance.